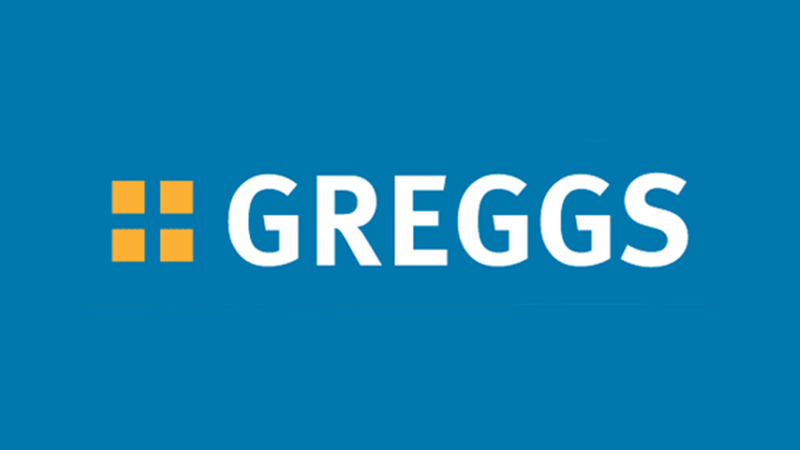 In addition to on-going product led PR and media relations we created a campaign The School Sandwich Challenge to provide support for the Greggs sandwich offering. Designing a sandwich fits with Key Stage 2 (Year 3) National Curriculum lesson plans and teaches children about basic food preparation techniques. A school’s pack was created with teaching notes on sandwiches – the history, the preparation, the ingredients, filling options – and guidelines on the Sandwich Filling Challenge. This was distributed to schools around the UK with ‘call to action’ media coverage in regional newspapers to encourage participation. 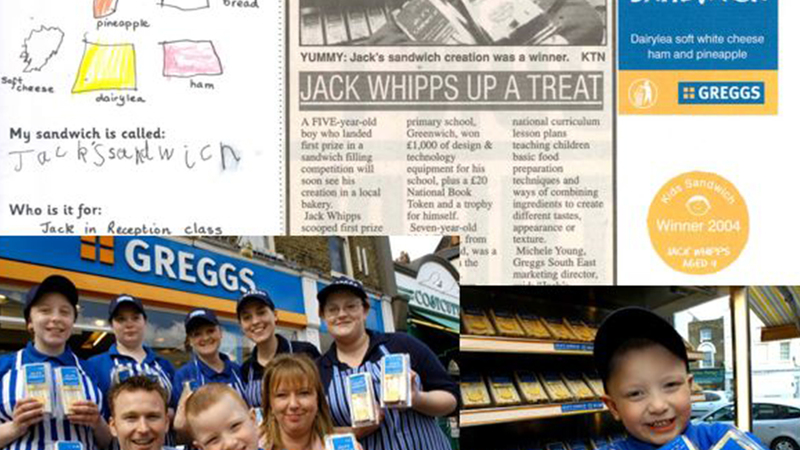 The winning school received £1,000 worth of design and technology equipment and the winning sandwich was put into production for a limited period. Over 7.500 entries were received branding and key messages in media coverage surrounding the Challenge was high at 98%.